Meet Penny! 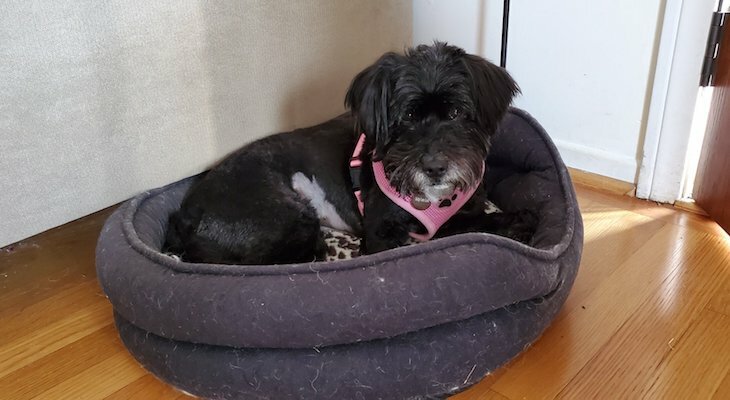 Penny is a 3-year old, 19-pound Tibetan Terrier ( best guess). She is quiet, sweet, and well-behaved. Penny walks well on the leash, is house-broken and crate-trained. She does well with other dogs outdoors but prefers to be the only dog at home. Penny has long legs that like to run and is very playful. She is smart and should take well to training. She has beautiful non-shedding coat (non-allergenic). If grown out, her hair will reach the ground and will require daily brushing. Penny has been spayed and is up to date on her shots. She is a very special girl that is ready for a loving home. How is she around children and cats?